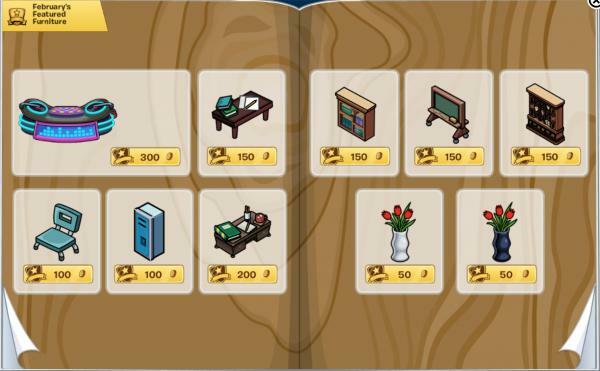 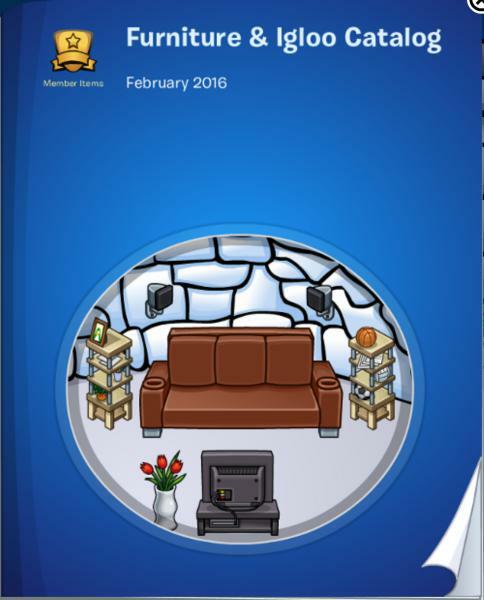 Today Club Penguin has released their February edition of the furniture and igloo catalogue. 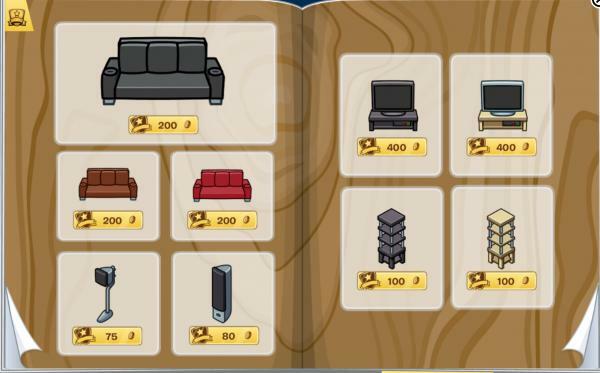 They also updated the igloo music selection. 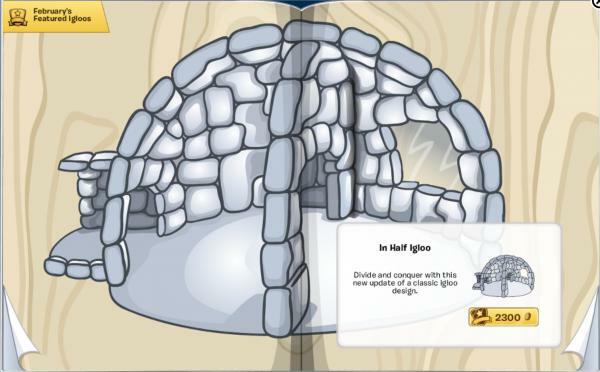 How do you like today’s igloo related updates?